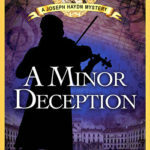 For details on the Haydn series and monthly blog posts on the great composer, visit the official Haydn Mystery website. As a classically trained cellist (though strictly an amateur), this book really resonated with me. First, I really loved the use of Joseph Haydn as the main character. I don’t know a lot about him, though I know his music, but he felt real and vivid, and based on my own experience with temperamental conductors, I believed in the author’s version of him. Then there was the dual dynamic of orchestra/chamber ensemble vs. court. In many ways, the two are similar – both are based on heirarchies that aren’t always obvious to the outsider, and both involve directors/leaders who wield great power, not always judiciously. In particular, I loved the character of Bartó, who reminded me of so many arrogant musicians I’ve worked with – and, though I’m reluctant to admit this, a little of myself. Finally, there was the mystery. Nupur Tustin combined her love of music and history with research and a genius for plot, and this story kept me guessing to the very enjoyable end. Basically, if Mozart in the Jungle were set in the court of the Holy Roman Empire, you would get something akin to this novel, except this story, for all it’s drama and theatrics, feels more plausible than the popular Amazon television show. 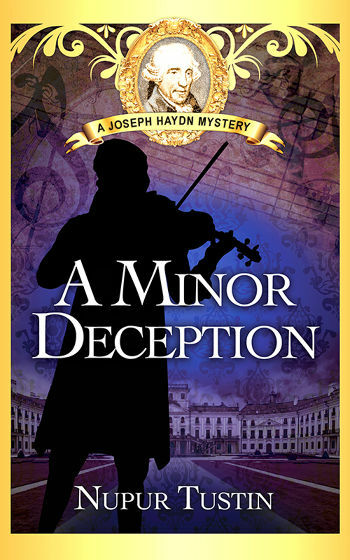 If you want a compelling mystery that is blended into a gripping story populated by vivid, dimensional characters, and with a soundtrack you can almost hear in your mind’s ear while you’re reading, you need to read A Minor Deception. Goes well with goulash, not because it’s period-accurate or story specific, but because it’s chilly and rainy and goulash is on my brain. 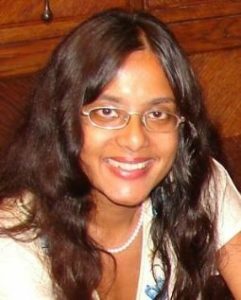 Review: A Minor Deception by Nupur Tustin – with Giveaway by Melissa Bartell is licensed under a Creative Commons Attribution-NonCommercial-ShareAlike 4.0 International License.